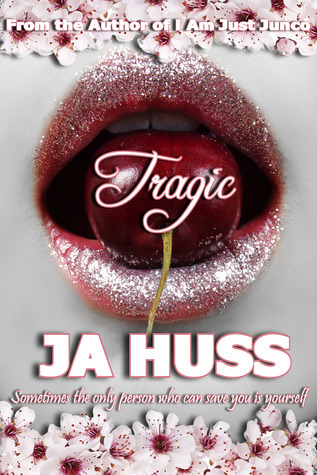 Good Choice Reading: Tragic by J.A. Huss Book Blast & Giveaway! Tragic by J.A. Huss Book Blast & Giveaway! As a child, I always wanted to be a waitress, so I could make sure everyone could eat! Not too far off, I have family that own a restaurant, and I work one night a week waiting tables and love it! Thanks for the great giveaway! My dream job when I was a kid was fire man. After Twister came out, I was all about being a storm chaser/meteorologist. But I also loved making the copies for teachers, and ended up being a graphic communications major. Thanks for the giveaway! I wanted to be a teacher :) Thanks for the giveaway!